Sharks: Worth More Alive than Dead? The fields of economics and shark conservation seem to clash in the field of “shark fin soup,” but what about the recurring benefits sharks can generate through ecotourism? My latest Sage Magazine article explores the possibility of “sustainable shark fin soup” and analyzes the economic benefits of shark diving and snorkeling worldwide. While both can be profitable endeavors, we have to accept that demand for shark fin soup is not going away anytime soon. How can we balance harvest and conservation goals for sharks worldwide? 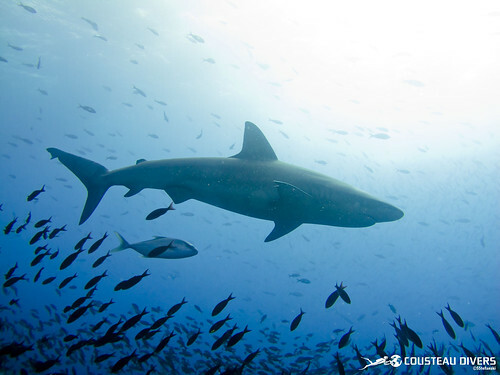 Individual tradable quotas, better enforcement and management of shark stocks, and marine reserves are just a few of the possible solutions offered in this article.